Thai massage is done without the use of oils as friction is uses to stimulate the muscles and other systems of the body. Foot Reflexology is the activation of specific points on the hands and feet to promote the proper functioning of the body. We take great pride in being the trusted massage therapists of Cranston for so many years. We have made many exciting additions to the services we offer over the years and eagerly invite you to view the rest of our website to see just how wide a variety we offer. 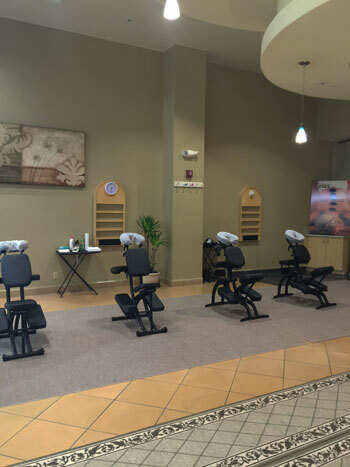 Call QI Balance Spa at (401) 270-9916 today to make an appointment for a consultation and speak to one of our friendly staff members. Are you pregnant and looking for a natural way to relieve the stresses and strain that affect all expecting mothers? 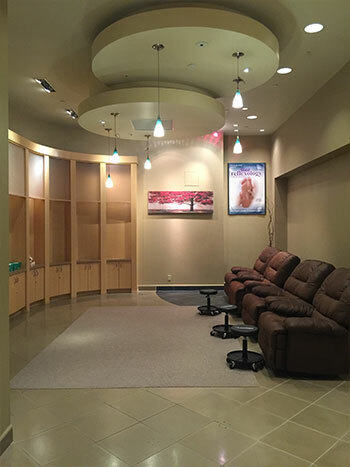 QI Balance Spa is conveniently located and serves the entire Cranston area. Our goal is to provide the best care possible for each patient seeking relief. All information provided is provided for information purposes only and does not constitute a legal contract between QI Balance Spa and any person or entity unless otherwise specified. Information is subject to change without prior notice. Although every reasonable effort is made to present current and accurate information, LinkNow™ Media makes no guarantees of any kind.